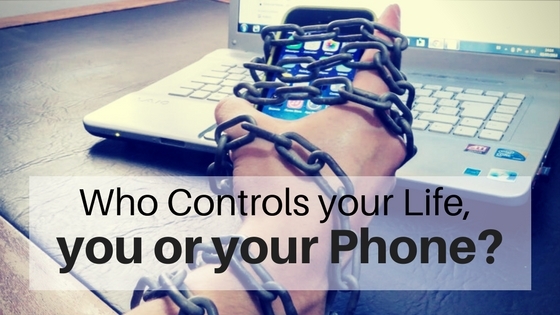 Tutoring For Success: Who Controls your Life, you or your Phone? I can say this is the perfect blog for everybody who read and post here everyday. I dont know why I always visit here maybe its so nice to read here a interesting http://college-paper-writing.com/ topics all day. So ill be back more to check more updates and new comments.